How do you use the room most? What types of activities are common in this room? What are the room’s lighting sources? Does the room flow into others or stand alone? How do you want to feel when you’re in this room? What types of furnishings do you have? What’s the style of the room? Traditional? Contemporary? Rustic? What’s the feel of the room? Casual? Formal? Somewhere in between? Will people have food in this room? Will kids play in this room? Will kids play with their food in this room? Does the room directly open up to the outside? Do you have indoor pets? 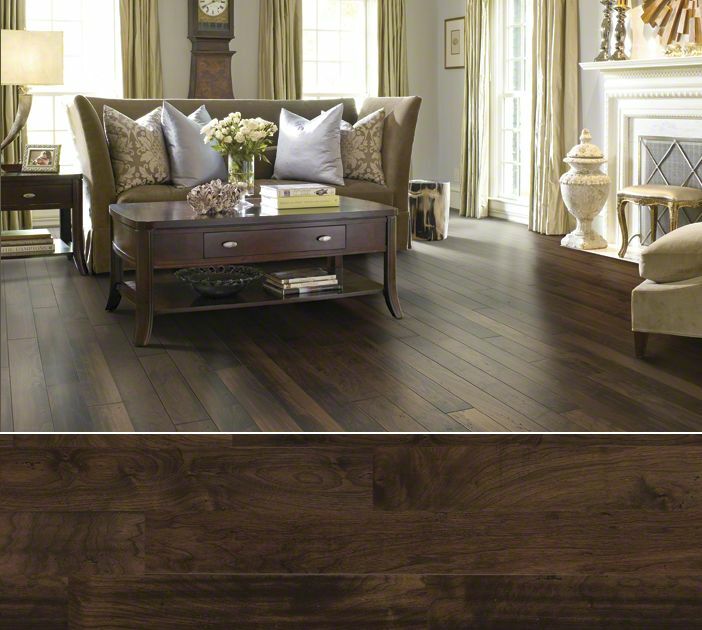 Is your new flooring purchase motivated by style or practical reasons? Are you living with this new flooring or planning to sell your home? What’s the first thing you want to notice when you enter the room? 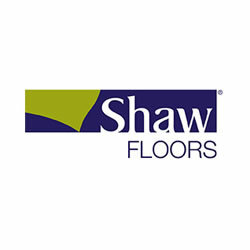 The better prepared you are to answer these questions, the easier it will be to select the best flooring for your home.